Group Discussion Ideas > Political GD Topics > Should betting and gambling be legalized in India? In India, games involving skill like rummy, poker are allowed and games of chance like betting and gambling are prohibited. Only three states of India allow gambling. They are Goa, Daman and Sikkim. Gambling industry is on the rise and involves crores of rupees. Major areas of betting in India consists Cricket, football and F1 racing. Online gambling sites are rapidly increasing. To win bet, some gamblers go for match fixing. All these money becomes black money because gambling is not legalized. Most of this money will be used to fund drugs and terrorism. 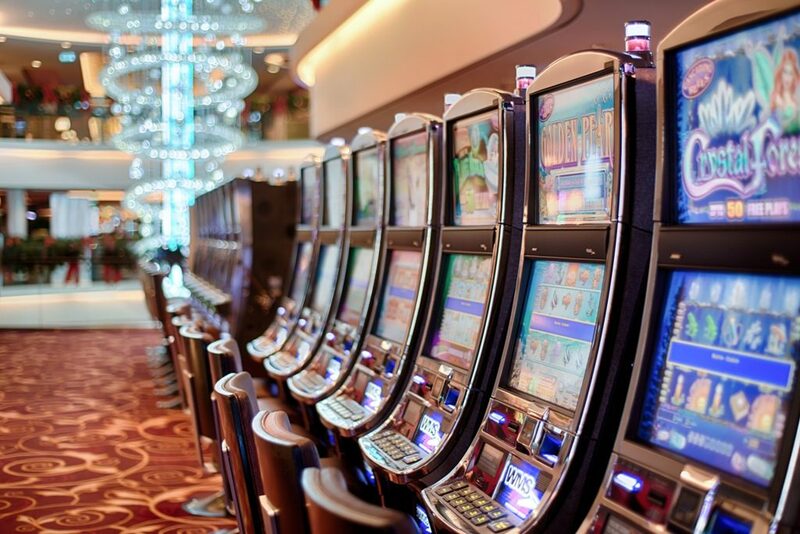 More people starts gambling, more gambling outlets will be opened. Gambling de-addiction centers will follow. Many young people may become gambling addicts as it is all about quick money. Gambling addiction can lead to increase in crime rates, mental illnesses. Gambling addicts will cause financial loss and emotional unrest to total family. There is no guarantee that illegal gambling activities will stop. Legalizing gambling means encouraging immoral activities. Generation of black money reduces. Lots of jobs will be created. Government will be benefited by crores of rupees from taxes. Transparency in betting creates fear among players and bookies. They fear to go for match fixing as the chances of getting caught will be increased. Safety of those, who bet. They will surely get money if they win. Gambling is legal in Australia and it is heavily taxed. It is reported that 80% of adult Australians are engage in some form of gambling. After relaxing the regulations on gambling in Italy, 24 fold increase of gambling was reported. Spain, Greece, UK and some other countries collects taxes on gambling. Betting on cricket is legal in South Africa. In Norway, gambling is legal only if it is done through 2 registered companies. Gamblers can’t use bank cards there. Just because gambling and betting are widely present in India, we shouldn’t legalize it. Betting and gambling are not ethical, so it will lead to bad consequences in the long run if it is legalized. Instead, punishments and fines should be more severe to eliminate gambling. Afterwords :- Do you think betting should be legalized? What are your thoughts on this? Feel free to share your opinion in the comment section.